Android phones have been ruling the world ever since technology saw a boom. A huge number of the population prefers the usage of android phones and enjoy the unlimited amount of apps that are available on it. In the post below you may find amazing phones with the best features, if you are on the look for cellphones that can be personalized as per your choice then this list is the perfect source for picking the right phone that fits your expectations. 4GB RAM & 2560 x 1440 px (518 ppi) resolution. You are also getting 5MP front and 16 megapixel back camera that has the substance to capture pictures with great quality. This one looks a lot like the iPhone 6s but it certainly has higher resolution with 5-inch screen display and your selfies will be 1080 x 1920 Resolution. 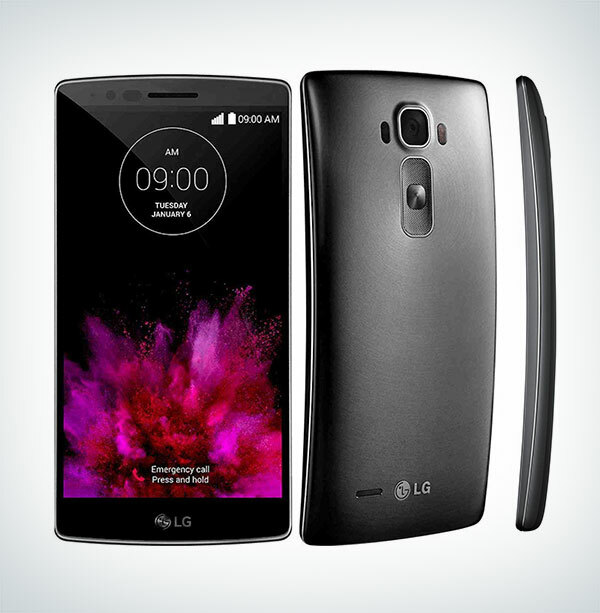 It has Quad-core 1.5GHz with 32GB ROM, 3GB RAM and it also supports Micro-SD up to 2 TB. Back camera has 13 MP with 4128 x 3096 pixels resolutions. 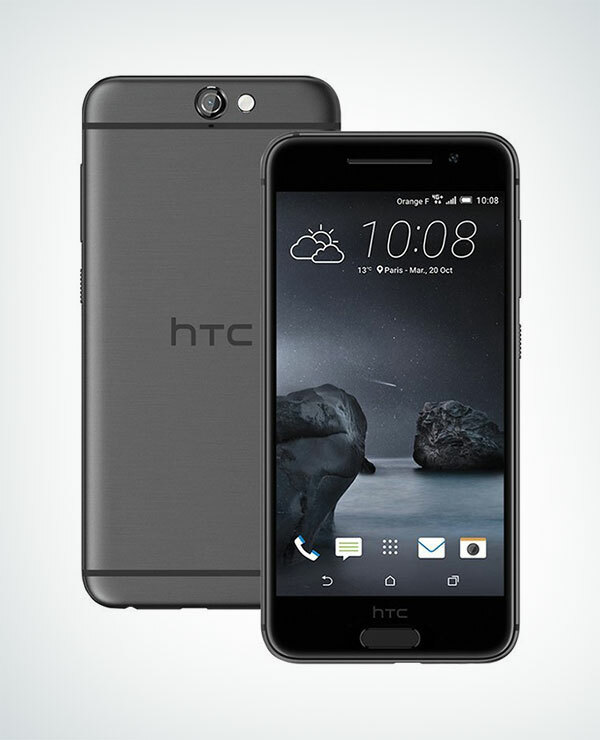 HTC One A9 has quite a great set of qualities coming in a very amazing design with affordable price. 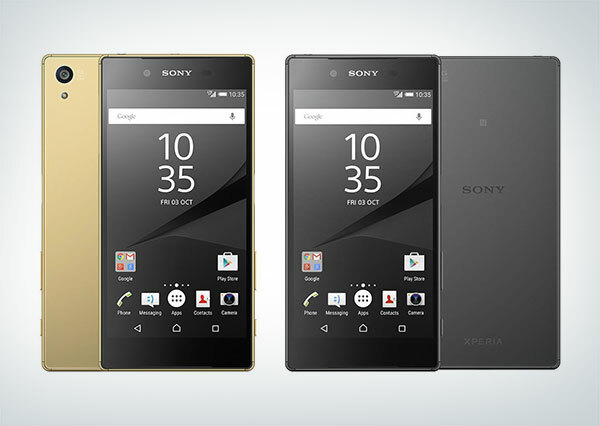 Xperia phones have always had good picture quality and a perfect sound towards them. Coming with a great set of design that looks ever so charming. 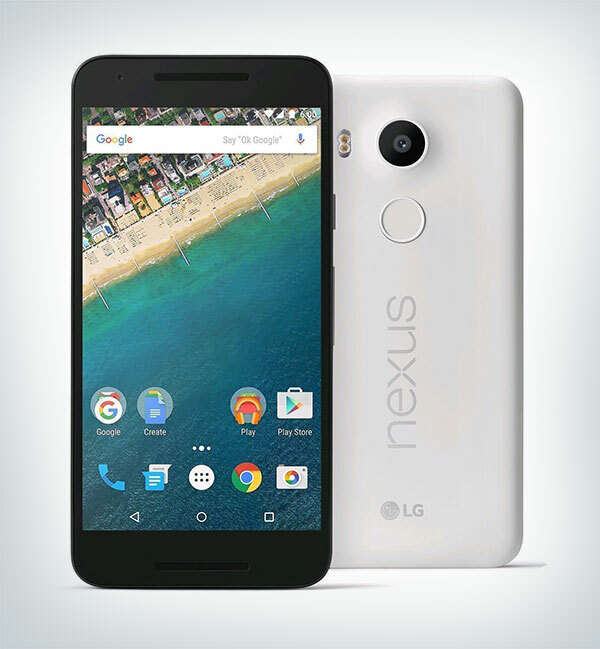 It has a 5.2-inch display the shooting quality has a resolution of 4K. The battery is better and long lasting than most of the phones you must have had. The colors that are available in it is 007’s preferred colour (Black) that is available on Amazon. There have been a lot of good reviews about this phone lately. It has also been given precedence by some users over iPhones because it meets the needs of the picture quality that iPhone gives to its users. After all 12.3 megapixels with F/2.0 Aperture sounds amazing for low light conditions. Best part is fast charging: up to 3.8 hours of use from only 10 minutes of charging. 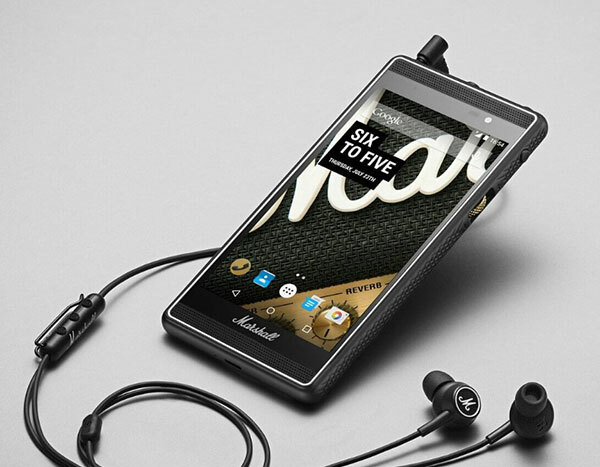 Motorola phones have always been the favorite of a lot of people, no matter how much the new phones reign over. 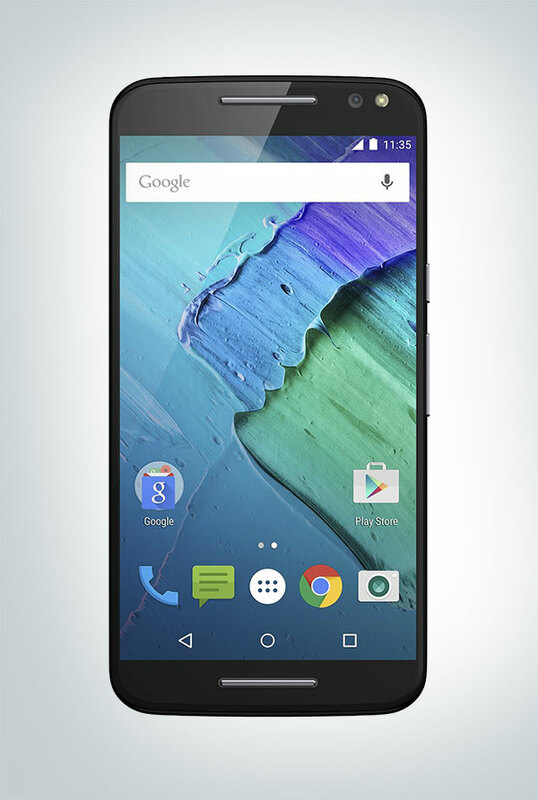 This phone has 5.7″ Quad HD display + stereo sound, 21 MP camera take super crisp photos. Motorola has used TurboPower(TM) technology for up to 10 hours of use in just 15 minutes of charging. It is a very handsome pick with leather back and has a 5.5 inch screen with 16 Megapixel Camera (5312 x 2988 pixels) optical image stabilization, LED Flash + Front-facing 8 Megapixel Selfie Camera that supports HDR. It would no doubt look good in anyone’s hands. In the middle of the phone you shall find a button for power, volume and taking photos. This cellphone comes with strong security features that work well for privacy-conscious execs and for a lot of Android apps available in the market. The size for touchscreen is 5.4-inch. 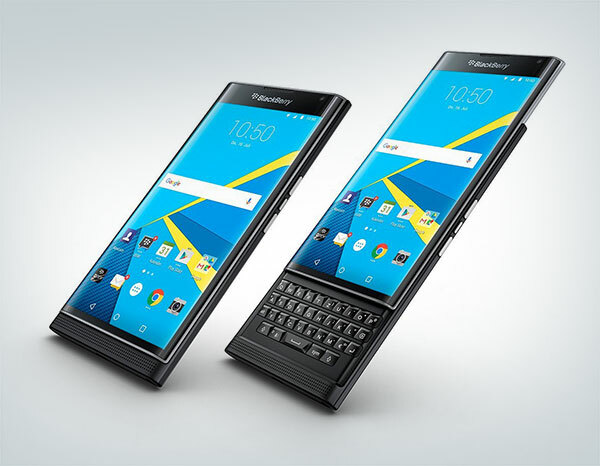 It comes with a sleek slide-out Qwerty keyboard. It has a stunning Schneider-Kreuznach Camera with 18 MP, Dual-Curved Display, 540 PPI & 2.560 x 1.440 Pixel Resolution. A little expensive but a must have for all blackberry lovers. 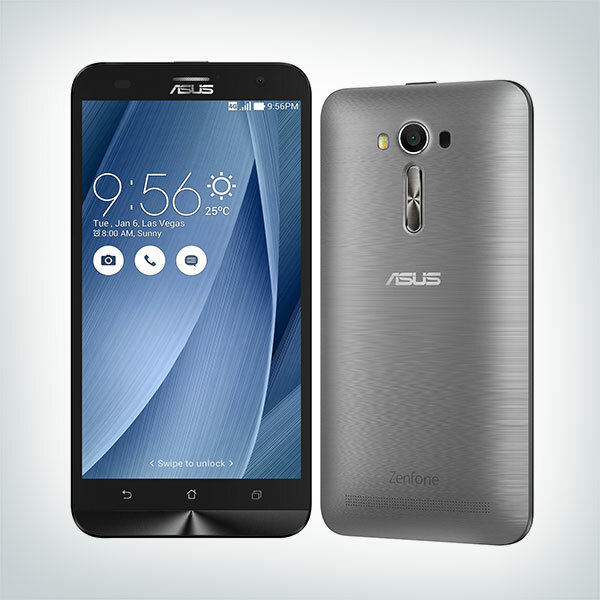 ASUS, ZenFone2 Laser smartphone is a beautiful handset that suits our needs. 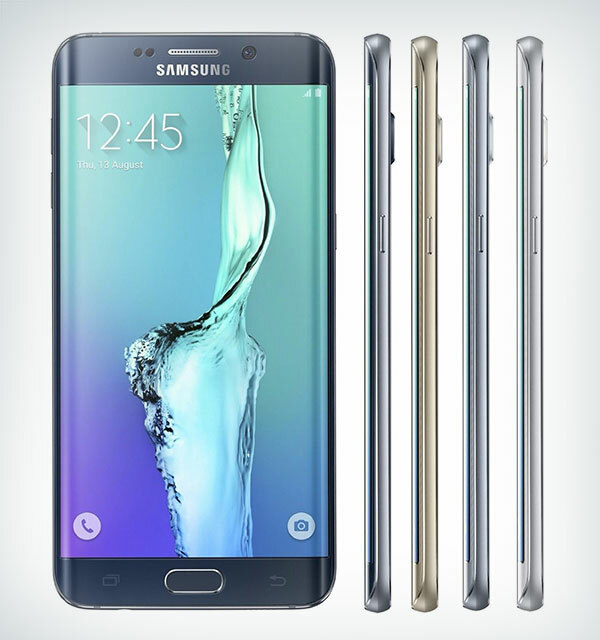 It is Silver in color with a display of 5.5″ (1080 x 1920) Gorilla Class 4, Qualcomm Snapdragon 615 MSM8939 & PowerVR G6430. The best part is that it offers 2 SIM card slots, you can insert your Micro SIM in it, use GSM/EDGE; HSPA+/DC-HSPA+, FDD-LTE; DSDS, with an extensive 32GB Storage. Zenfone keeps micro SD card slot and supports up to 64GB. What do we need other than this? 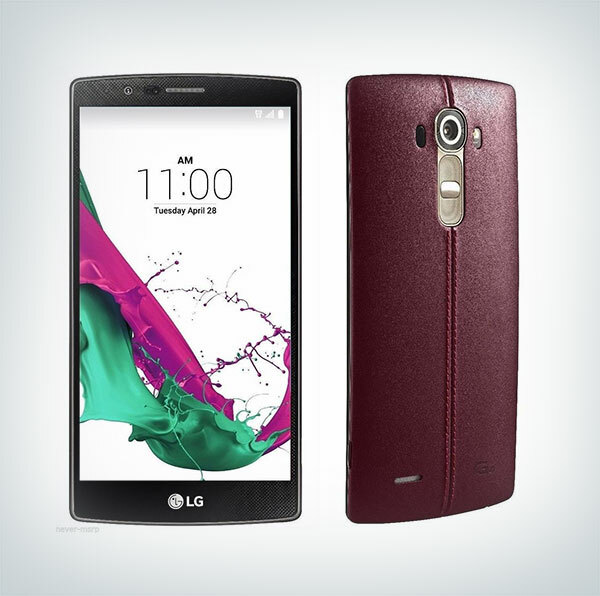 LG G-Flex 2 is one spectacular smartphone that is attractive in its body with exciting features. It is sleek, slender and delicate to put you in an astonishment. The user interface is simpler, it weighs 5.44 ounces and size of 5.87 inches, 0.37 inches, 2.96 inches makes it look stunning. It is the perfect pick for people who are huge music fans. The amplifiers and headphones work great with built-in Digital Analogue Converter to make audio sound reach to your ears with vibrance. 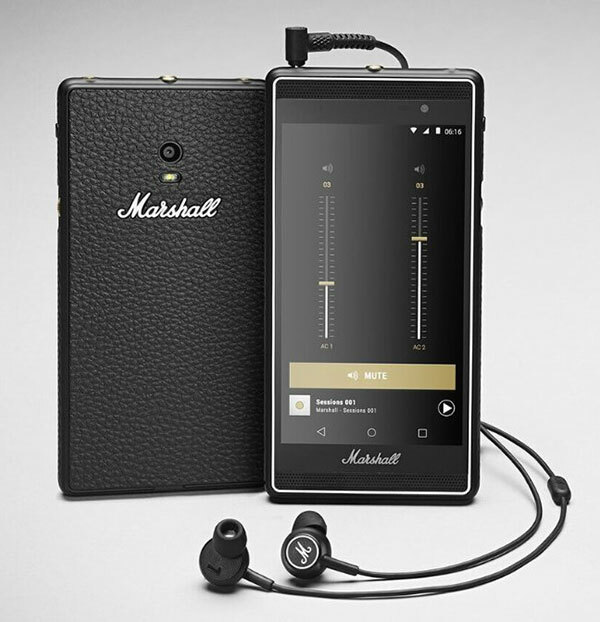 It also comes with two headphone sockets in the top edge so now you can listen to any songs with your friend too.